This fun, recreational program will concentrate on teaching beginners the basic skills and techniques of skating. 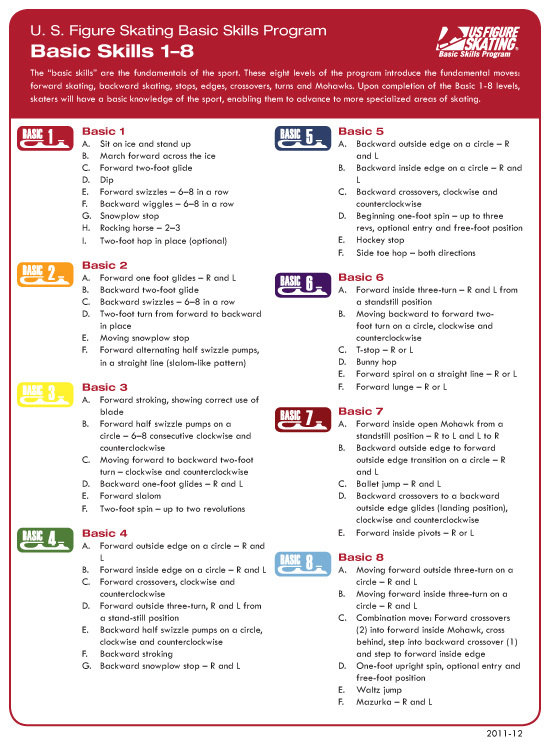 More advanced skaters will continue to learn new skills and progress through the levels of US Figure Skating Association. Also ideal for the skater who needs to brush-up a bit. For all ages... male & female. 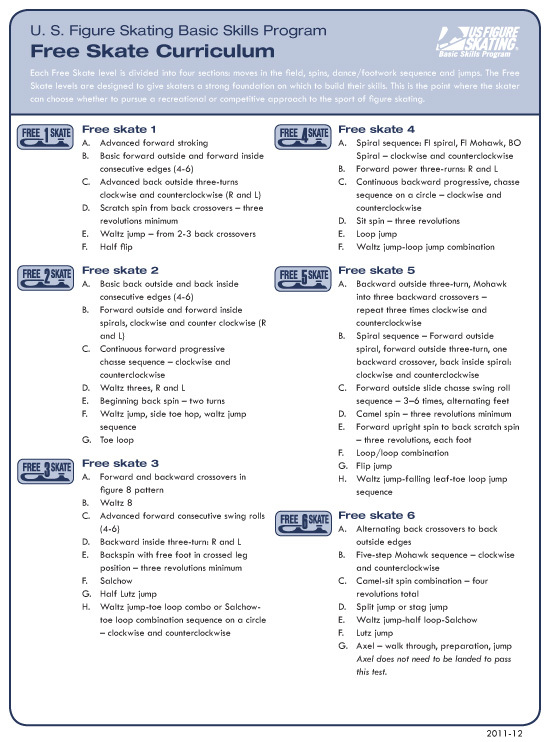 This program follows the curriculum of, and is sanctioned by, the US Figure Skating Association. Students will have the opportunity to be tested and receive official merit badges as they develop new skills. There are eight levels of badges to progress through. Skaters are grouped according to age and ability, so everyone feels comfortable. Lesson time and instructor will be assigned by program Director. CLASS SIZE IS LIMITED, AND WE EXPECT SESSIONS TO FILL QUICKLY. PLEASE REGISTER EARLY TO INSURE A SPACE FOR YOUR CHILD.